Universal garages are usually either attached to the home with a direct (no step) entrance or connected to it with a sheltered breezeway at least 36 inches wide. Building codes may require a step or curb between the house and garage floor to prevent fumes from entering the house. If these codes do not apply, thresholds should not be higher than ¼ inch. Single-bay garage doors need to be 8 feet high for a large SUV or pickup truck, higher for special vehicles such as a van with a chairlift—an extra 18" to 24" compared to most standard doors. There should be an at least 5 feet wide aisle adjacent to the vehicle for easy access to the vehicle while inside the garage. Steps require a railing on both sides 34 to 38 inches high that can support at least 250 pounds. A second, lower handrail 28 inches is helpful. 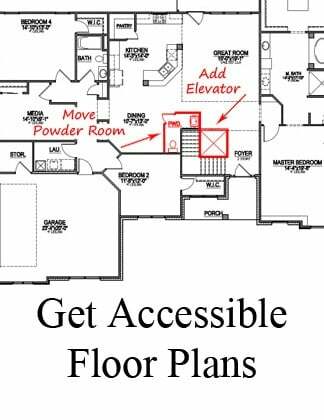 Allow enough clear space near the steps to build a ramp later, in case it becomes necessary. Consider including well-placed electrical outlets that eliminate or reduce extension cord usage. Outlets should be 18 inches above the floor to reduce the need for reaching and bending, and at workbench heigh t in that area. Make getting into your home from the garage easier. The door from garage into home should be extra wide. We recommend choosing to include lever-style handles and secure, easy-to-maneuver locks. Life is easier with the addition of a few small extras that light up your universal design garage without a lot of manual labor. 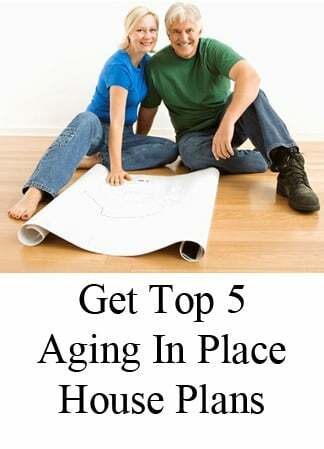 Ask your builder which amenities would best suit your individual needs. Building costs are dependent on current pricing of materials and labor. But there are some basic costs inherent to every universal design garage. 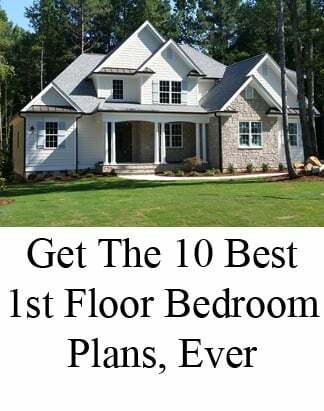 Here’s how it breaks down, so you can ask your builder what the current pricing is for the kinds of materials you want used in the construction of your new garage. 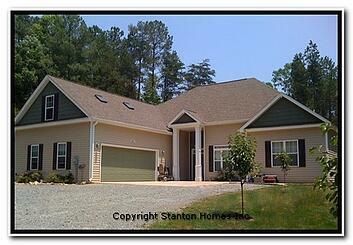 One of the biggest cost factors is, of course, the size of the garage. Basic structure: Footings, foundation, framing, roofing, siding, doors, windows. Electrical components: Duplex outlets, light fixtures, single pole switches, sensors, keypads, extr a lighting. 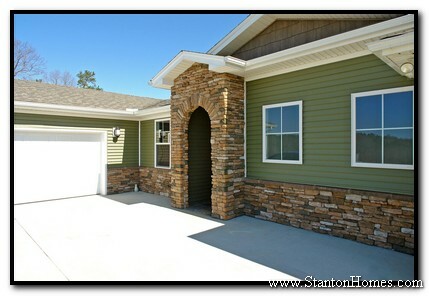 Siding materials such as: Brick veneer, stone veneer, Hardiboard siding, vinyl clapboard siding, vertical vinyl siding. Roofing materials such as: asphalt shingles, standing seam metal, cedar shakes. 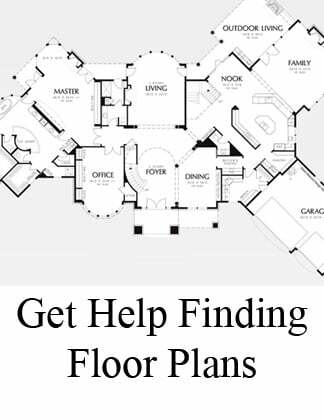 Get help finding an accessible home floor plan in North Carolina, here.